Dubai: Police in Hyderabad, India, have launched a high-level probe into the global recruitment racket run by job portal Wisdom Jobs as a result of a Gulf News expose, a high-ranking official told the newspaper on Monday. 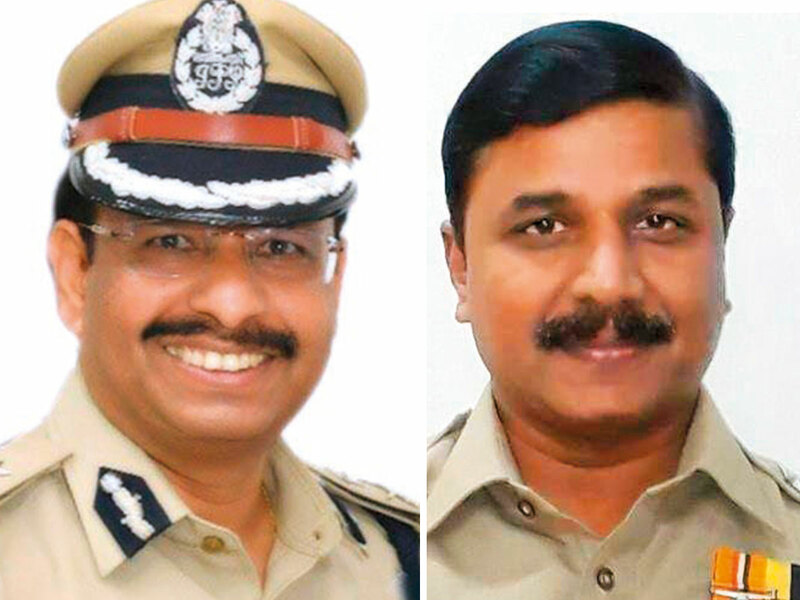 Srinivas Kumar, assistant commissioner of police, Cyber Crimes Cyberabad Commissionerate, said he could not disclose their strategy but assured firm action under the provisions of the Indian Penal code. “At this stage I cannot divulge much as we are in still in the preliminary stages of investigations,” he said. “All I can say is that we are looking into the matter and leaving nothing to chance.”. Hyderabad police have also requested Gulf News to share evidence against the portal along with details of the victims. On January 20, a Gulf News report — complete with a sting operation, testimonies of victims and an audio recording — revealed how Hyderabad-based Wisdom Jobs has been duping thousands of people worldwide by offering them bogus jobs. The racket spans Canada, USA, South Africa, India, New Zealand, Italy, Malaysia and Singapore. But the company’s favourite hunting ground is the Middle East. Candidates who register on the portal, which has over 30 million users, are asked to pay a resume forwarding/job activation fee of Rs7,600 (Dh400). It doesn’t stop there. Our investigation revealed that the company routinely uses telesales agents to impersonate HR managers of top companies to conduct fake interviews and then ask for more money towards a series of other charges. By the time job seekers break out of the vicious cycle, they would often have spent Dh6,400.